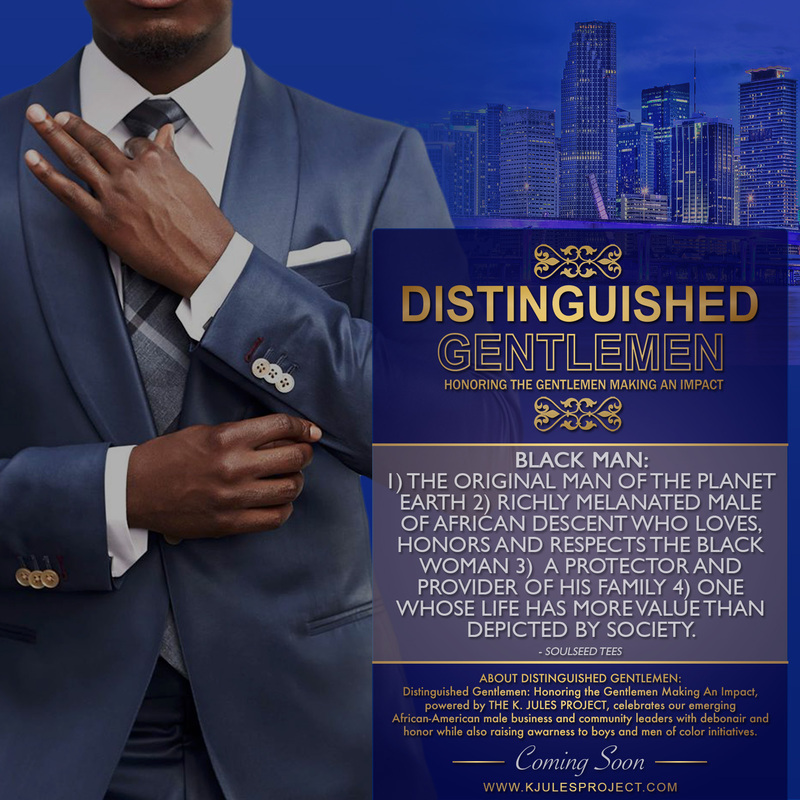 DEARBORN, Mich., March 21, 2014 — In the spirit of continuing its efforts to inspire, The Lincoln Motor Company has created a new branded content series, “The Journey,” a campaign that explores inspiration, entrepreneurship and people who have followed their dreams within the African-American community. 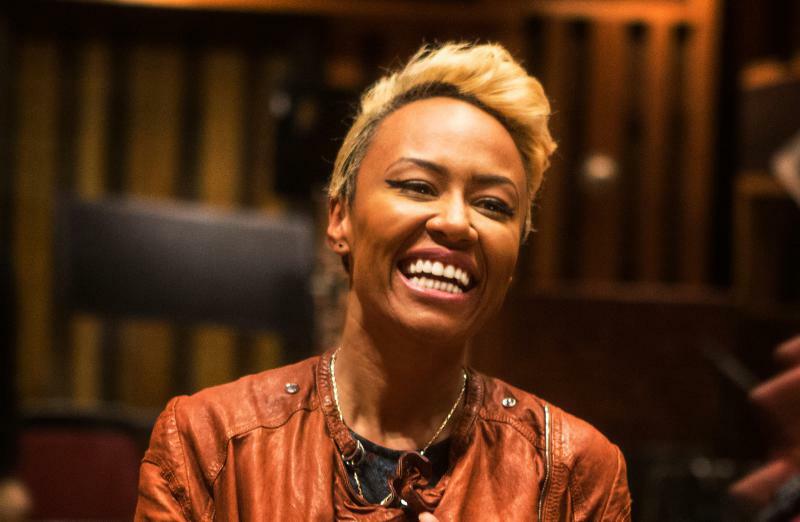 Award-winning singer/songwriter and Lincoln Ambassador Emeli Sande’ shares her “Journey of unconditional love” as part of the series. Sande’ is the first artist featured in the program that hopes to inspire new ideas, approaches and possibilities. The campaign, which will consist of seven docu-style videos and behind-the-scenes images, will live on http://www.now.lincoln.com. The program also consists of advertorial features for both print and digital media, and also will include integrations and talent appearances during various Lincoln events throughout 2014. In addition to Sande’, the series will feature award-winning filmmaker Nelson George; award-winning director Kenny Leon; award-winning artist Danny Simmons; artist Afua Richardson; photographer Terrrence A. Reese; and acclaimed couture designer Bobby Joseph. The footage for the program was shot throughout various locations across the country and will be shared via Lincoln’s social channels, including Facebook, Twitter and Instagram. Joseph will be the next featured artist in the campaign. Lincoln Now, from The Lincoln Motor Company, is a comprehensive storytelling platform designed to celebrate individuality. Within the pages of the site, Lincoln takes an under-the-hood, insider’s look at some of the most intriguing artisans, makers and craftspeople that Lincoln has had the pleasure of working with in the fields of art, design, fashion, cuisine, engineering, and so much more. To be a part of the Lincoln Journey Series conversation, please follow #lincolnjourney. The Lincoln Motor Company is the luxury automotive brand of Ford Motor Company, committed to creating compelling vehicles with an exceptional ownership experience to match. The Lincoln Motor Company is in the process of introducing four all-new vehicles through 2016. For more information about The Lincoln Motor Company, please visit media.lincoln.com or http://www.lincoln.com. Follow us on Facebook at facebook.com/lincoln.